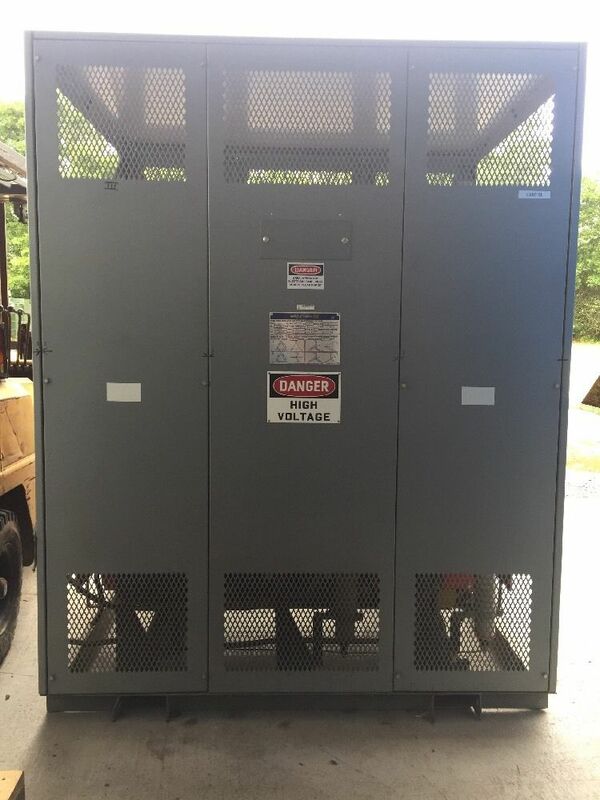 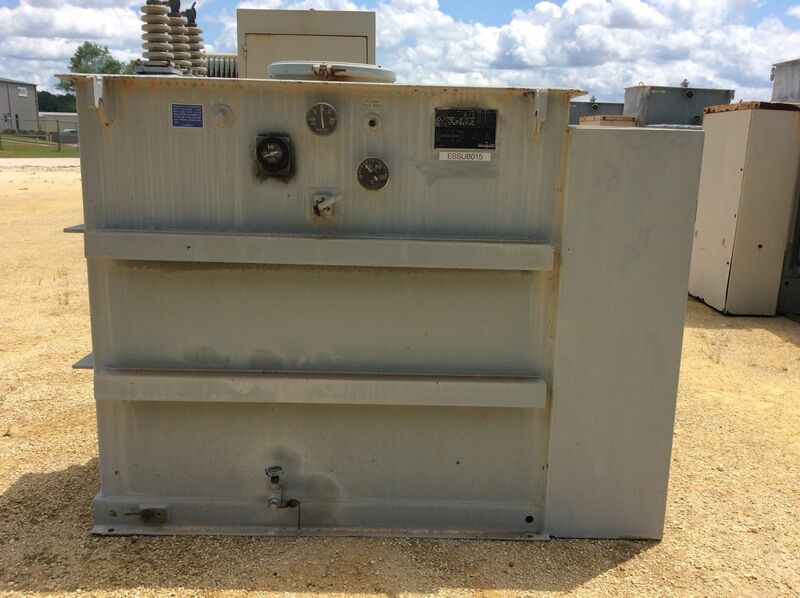 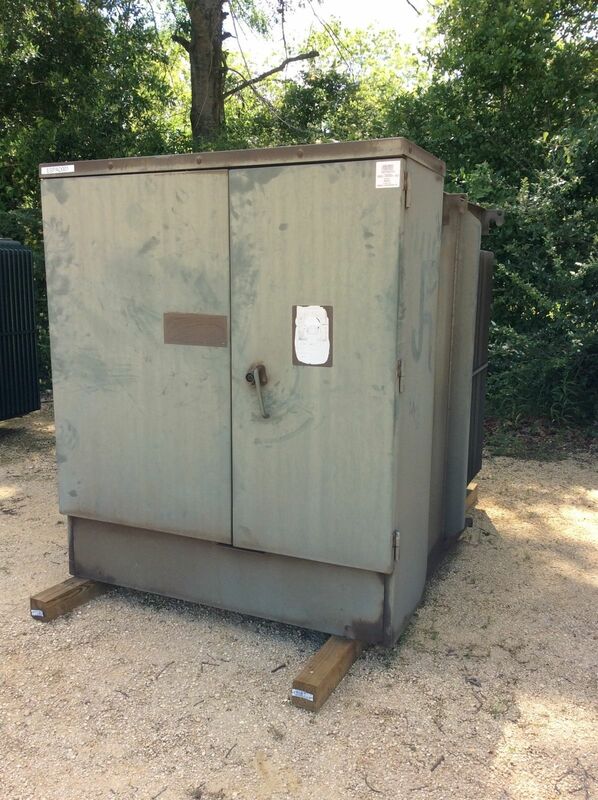 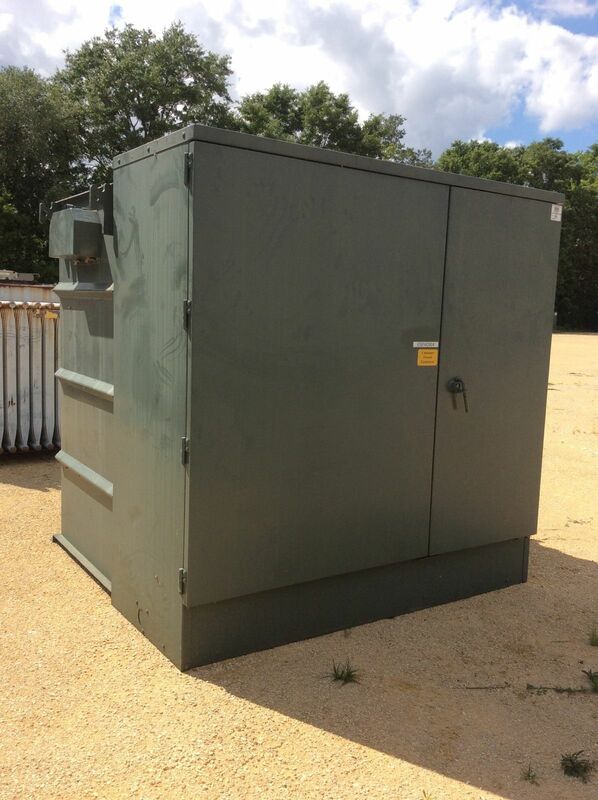 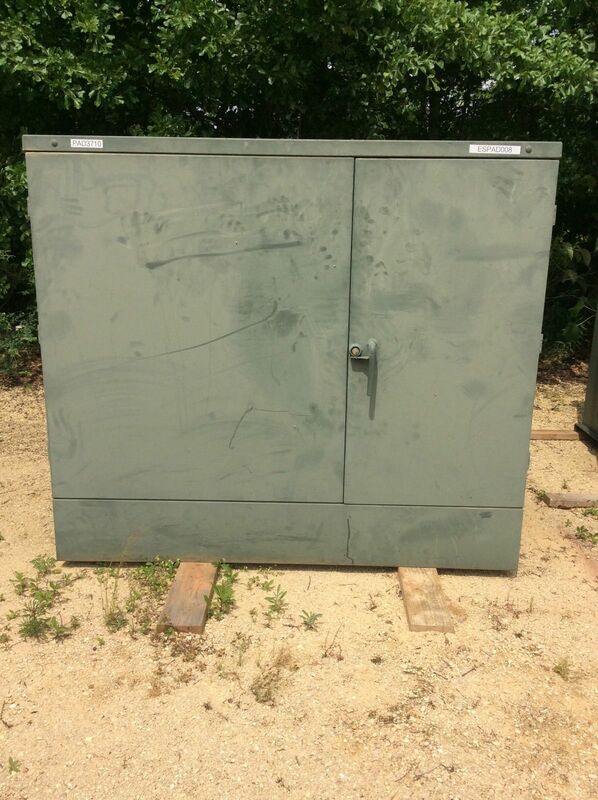 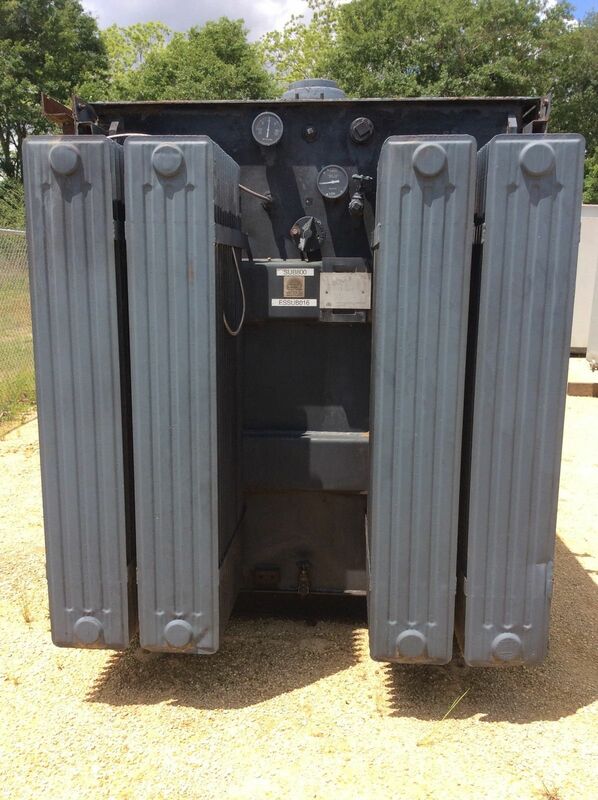 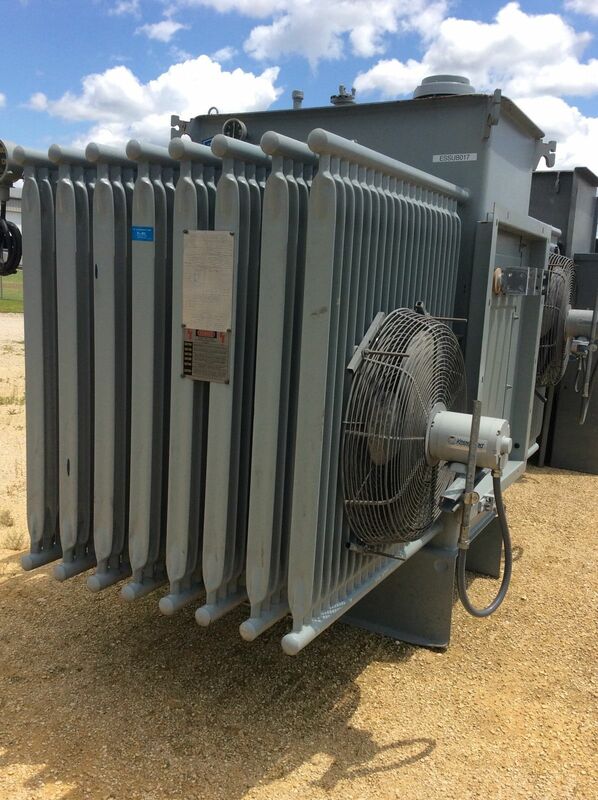 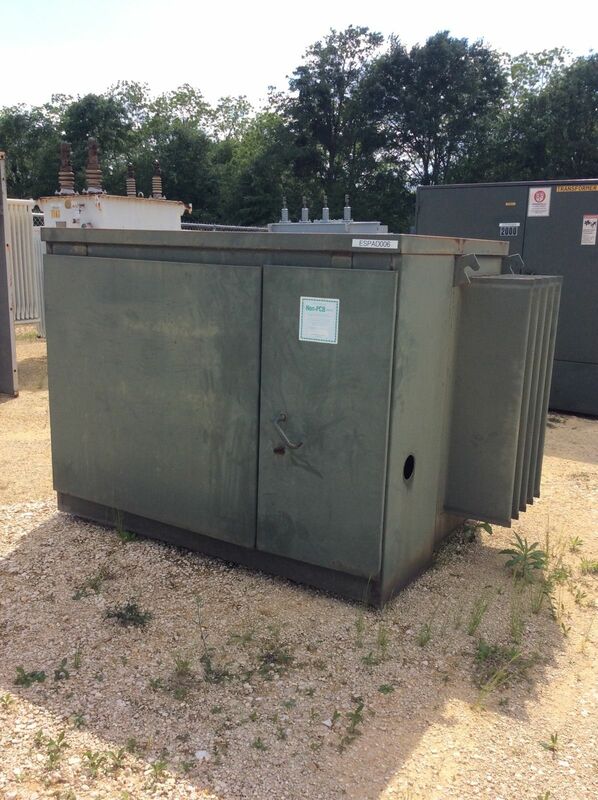 Electric South is your source for new and used electrical apparatus such as motor controls, circuit breakers, transformers, switchgear, disconnects, and much more. 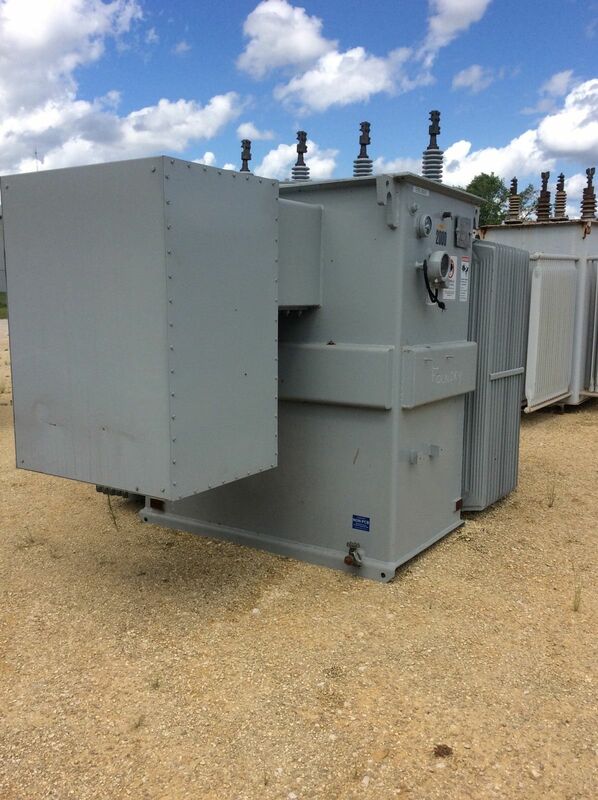 At Electric South, we've built our reputation on our superior customer service and ability to adapt to our customer's needs, helping them to continue to grow in an extremely competitive market. 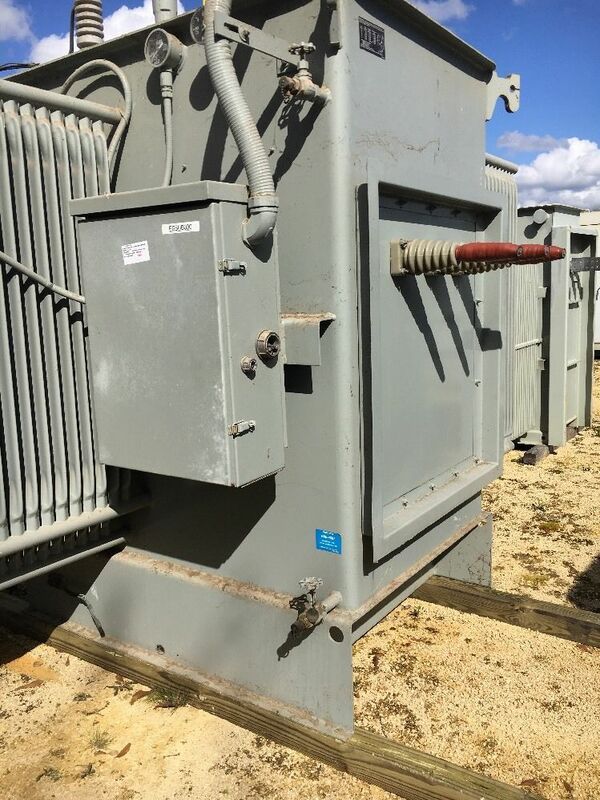 Not only do we sell a wide variety of electrical equipment, but we also purchase single pieces or entire plant electrical systems. 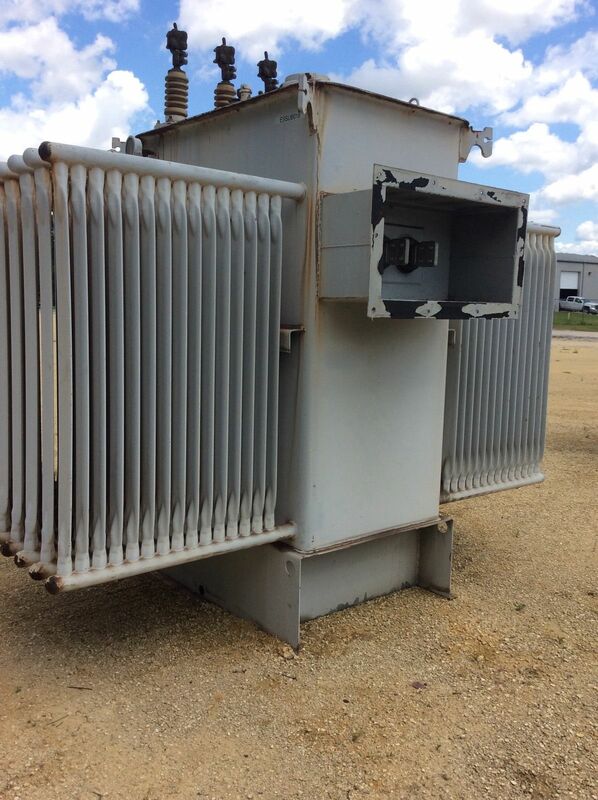 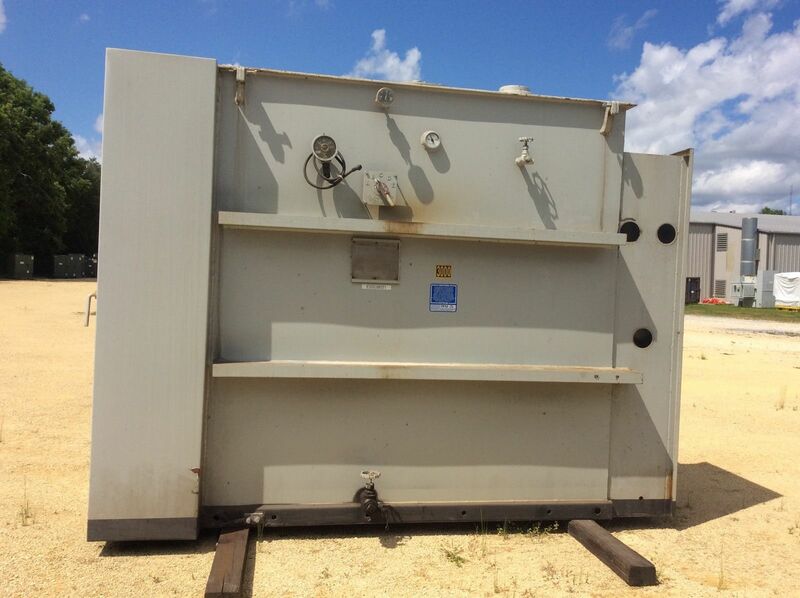 We at Electric South have over 30 year's experience in the removal and demolition of electrical equipment covering North America. 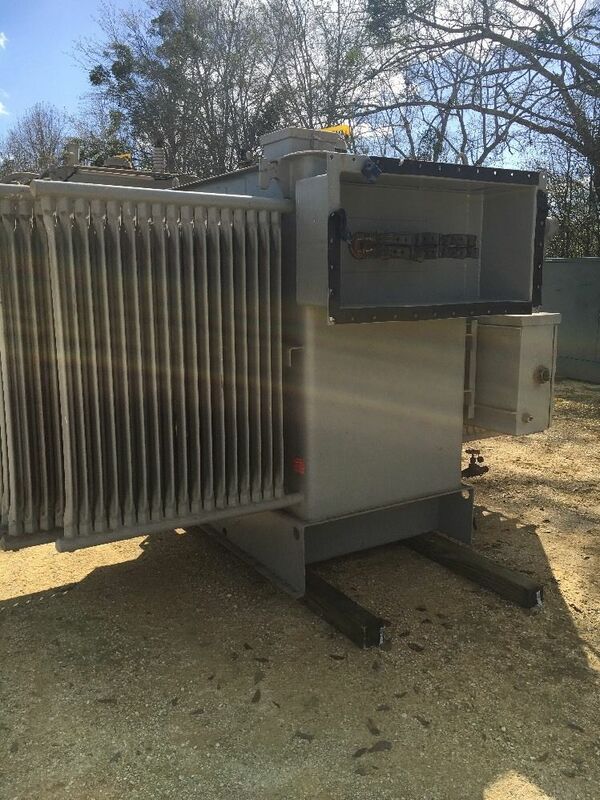 So the next time you are looking to sell your old electrical equipment or have a need to replace existing equipment, Electric South can supply budget pricing within 24 hours. 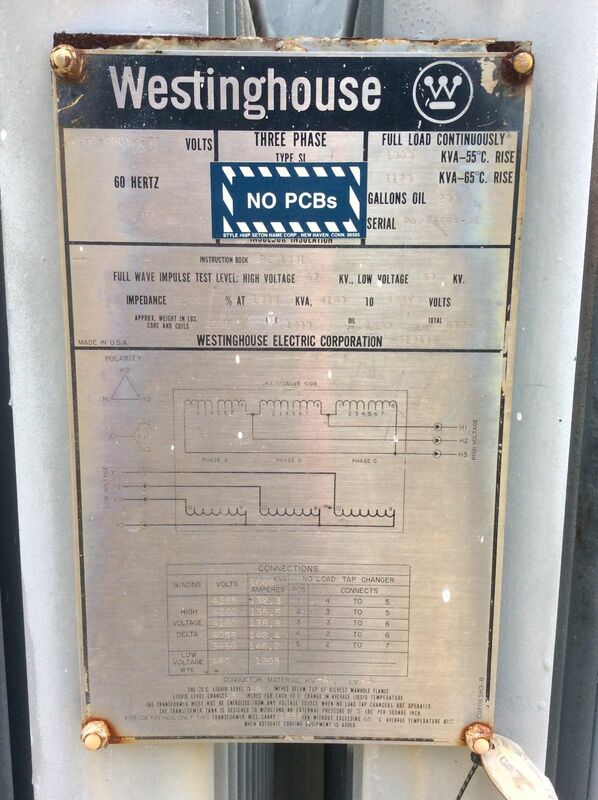 No Classified Products Found !